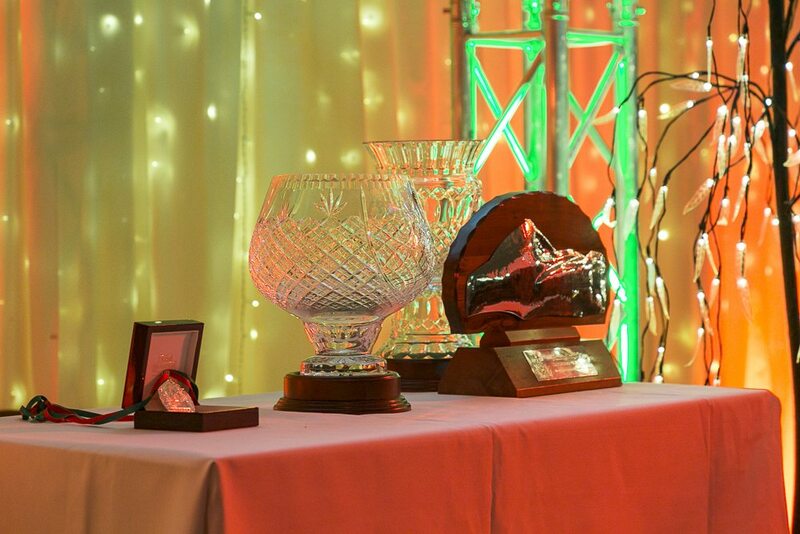 Nominations will close on Monday 31 December for our Annual Awards, which will be presented to the ‘Virginia Gallagher Mayo Person of the Year’, the ‘Meitheal of the Year’ and ‘Young Mayo Person of the Year’ at our Yew Tree Ball on Saturday 9 February 2019 at the Ballsbridge Hotel. To qualify for the ‘Mayo Person of the Year Award’ the person must have been born in Mayo, of Mayo parentage, or who has lived in Mayo for not less than seven years and who, in the opinion of the panel of adjudicators, has made an exceptional contribution to Mayo or its people. Click Here To Download the Nomination Form for this award. The ‘Meitheal of the Year Award’ will be presented to a voluntary group or organisation based in Mayo, whose majority of its membership were born in Mayo or of Mayo parentage and who, in the opinion of the adjudicators, have achieved the greatest distinction or done most for the county or its people. Click Here To Download the Nomination Form for this award. The ‘Young Mayo Person of the Year Award’ will be presented to a young person (under the age of 25) who lives in Mayo or was born or lived there for seven years. The award recognises any endeavours by the young person, which has provided significant to social, community, leadership, or has been of economic benefit to society, and reflects positively on Mayo. The award recognises the positive influence young people can have on their peers and on the lives of others. Click Here To Download the Nomination Form for this award. 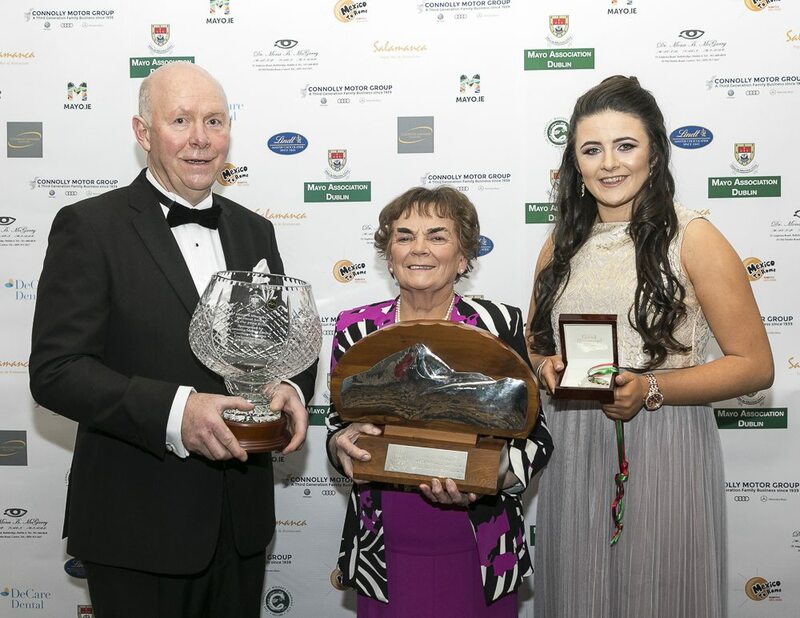 2018 Award Winners: John Gallagher, chairman of Comharchumann Forbartha Ionad Deirbhile Teo (CFID) accepted the ‘Meitheal Award’ on behalf of the community group, in recognition of their efforts in the rescue operations in the wake of the R116 tragedy in March 2017; Sr Maureen Lally, ‘Virginia Gallagher Mayo Person of the Year’, and Swinford athlete Michaela Walsh, ‘Young Mayo Person of the Year’. Tickets for the Yew Tree Ball are just one click away!